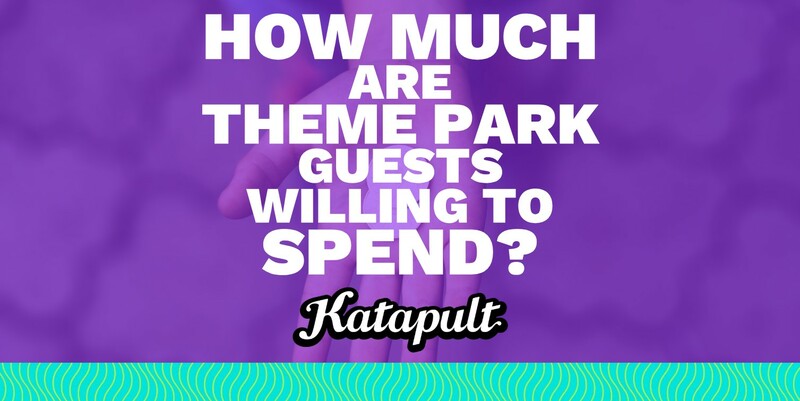 How much are theme park guests willing to spend? In the next few years, the ‘experience economy’ will surpass $45 billion globally. 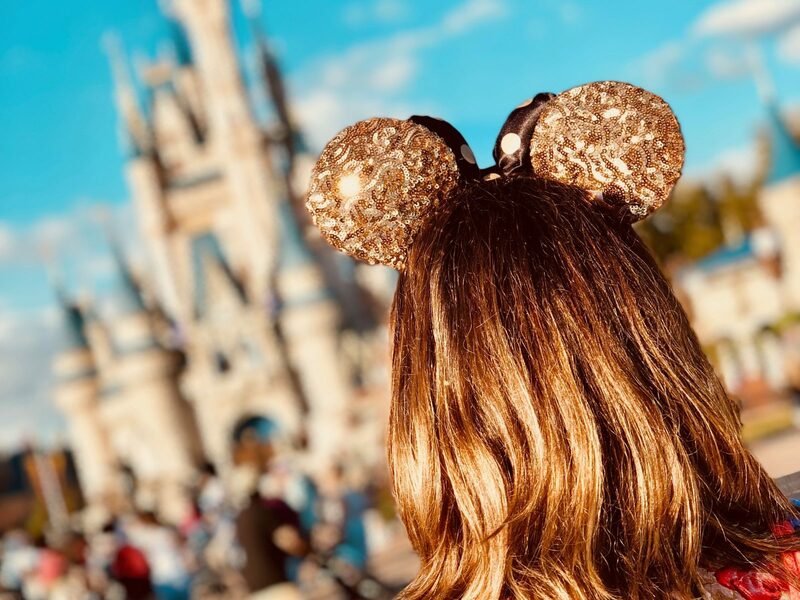 The increasingly popular offer from theme parks, and a consumer shift towards ‘experiences’ over ‘things’, have both been driving forces in the economy growing to record revenue levels. 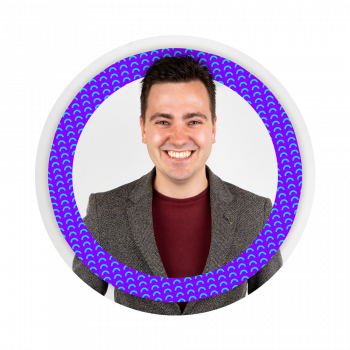 As well as increasing footfall, theme parks, of course, are looking for ways to maximise revenue through increasing spend per head too – but how far can we push guests until they won’t spend any more? We’ve taken a look at the latest statistics revealed by IAAPA to see what theme parks guests are currently spending. Of the 81 theme park respondents from the IAAPA report, admission tickets on average worked out at just under $24 (£18.39) each. 50% of admission tickets were ‘general admission’ with only 13% of sales attributed to promotional tickets. 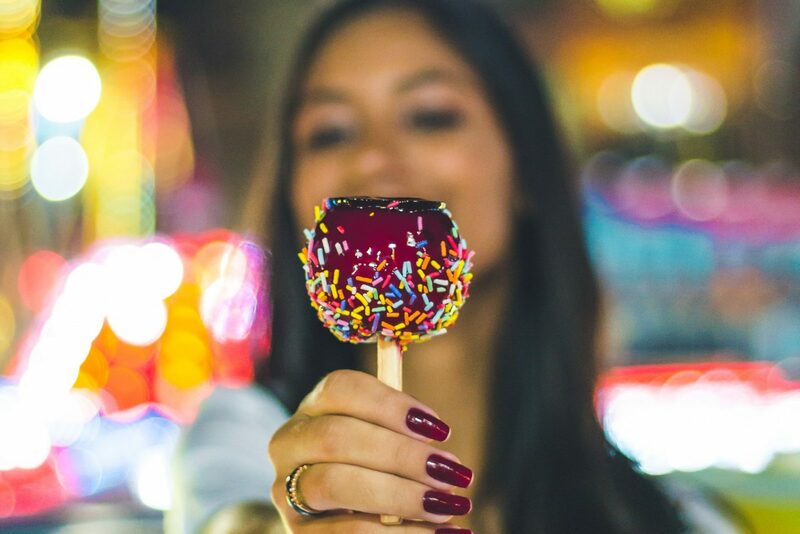 With the average guest spending over 5 hours at a theme park, it is no surprise that F&B continues to be a lucrative revenue stream for park owners. Even novelty beverages, such as Butterbeer (sold at the Wizarding World of Harry Potter) can be too alluring for guests not to buy. Since 2010, Universal has sold 20 million units of the sweet drink, at $6.99 per unit. Just under $5 per guest (£3.30) on average goes in the tills of in-park retailers, merchandise stalls and photo opportunities. Guests will always want to mark the occasion with a tangible memory – especially if they’ve had a great time. Providing a conduit between rides, retail and F&B areas are tempting midway games. These low-cost, arcade and traditional skill games, with huggable plush toys, continue to take a couple of dollars from guests as the wonder around the park. For those that drive, car parking costs are always going to be a friction-filled scenario – as people just don’t like paying for parking. 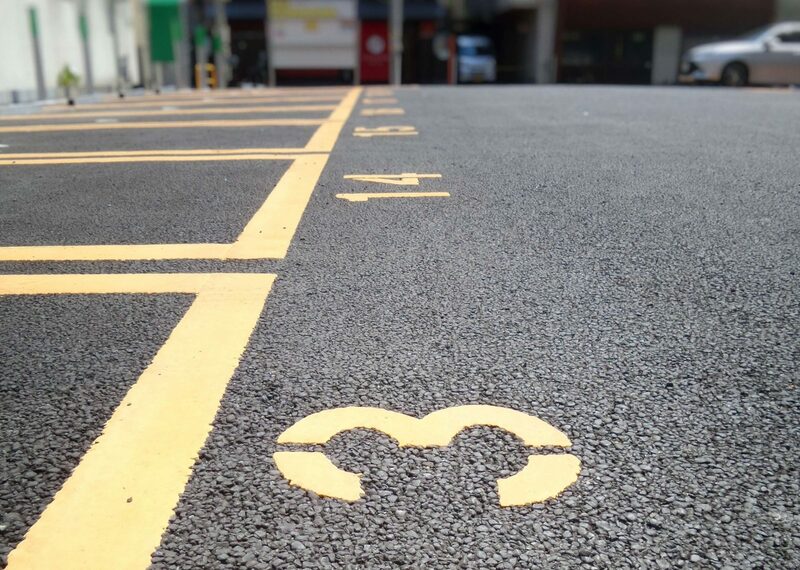 Despite 38% of IAAPA respondents saying they do not charge for parking, the average cost to take a space in the parking lot was just under $15 (£11.38). Based on a family of four having a day at a theme park, they will spend an average of $171.25 (£131.25). Fans of statistics would have already recognised that this equates to just under $43 per person for the whole day. A sizeable amount to spend on just one day? As I mentioned at the top of the article, the industry is in a period of sustainable growth – so the evidence is that guests are happy to spend and spend $171 for a day out. Are guests willing to spend even more?